This article provides you the bird’s eye view of the Kodi skins. It includes Kodi skin installation guide and the best Kodi skins of 2019 which are currently in working condition. 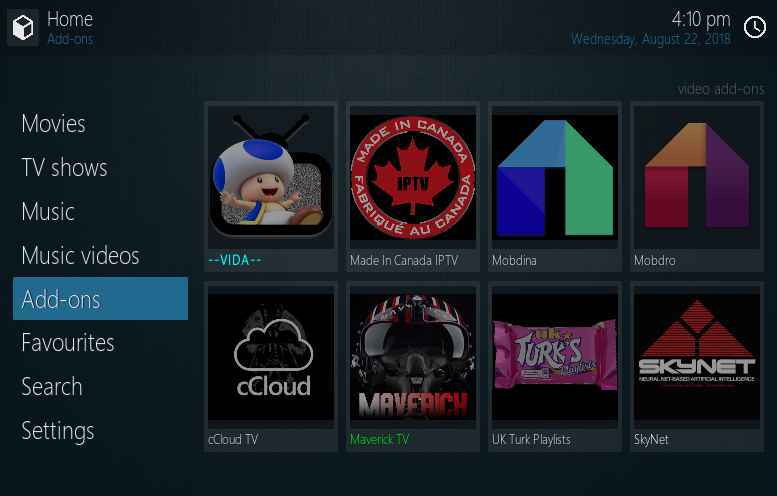 If you like to enhance their Kodi interface, this article will help you to grab the ideas of selecting the best Kodi skins and how to install them. 2.1 What’s the difference between the Kodi add-ons, Kodi skins and Kodi builds? 3 How to change/install Kodi skins? If you are in hurry to check out the list of best Kodi skins, then scroll to the next section. Well if you are new to this platform read this para to get an overall view of Kodi. Kodi is the best open media source software developed by the Xbox Media Centre foundation. It streams a wide range of videos and audio sources which include movies, music, Live shows, sports, documentaries, and much more. Kodi provides us with freedom for customization. 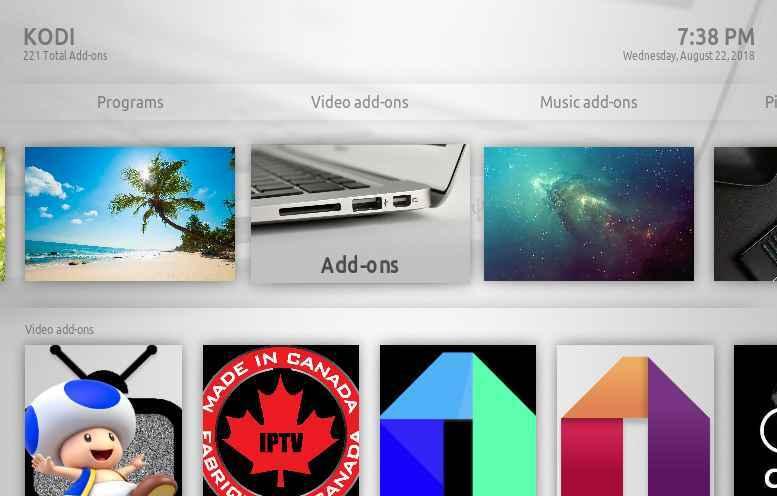 Kodi is powered by its addons. It works very well on many platforms such as Windows, Android, Mac, Linux, etc. If you are looking to customize your Kodi interface with the super cool views, then you could do this with the help of Kodi skins. It is used to make changes in the themes, colors, and position of menus etc. 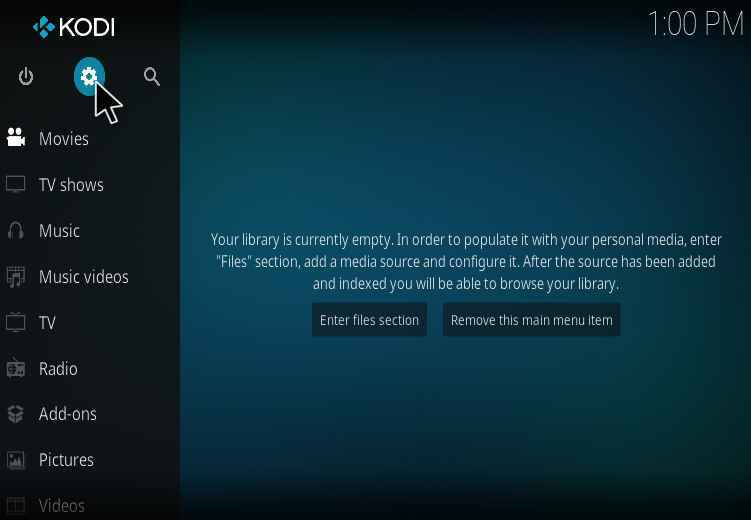 The default skin available in the latest Kodi is Estuary which provides hues of blue. For an extraordinary look of Kodi platform use the Kodi skins. It will change the entire way of accessing Kodi in large screen, Android, iOS, MacOS, Windows etc. 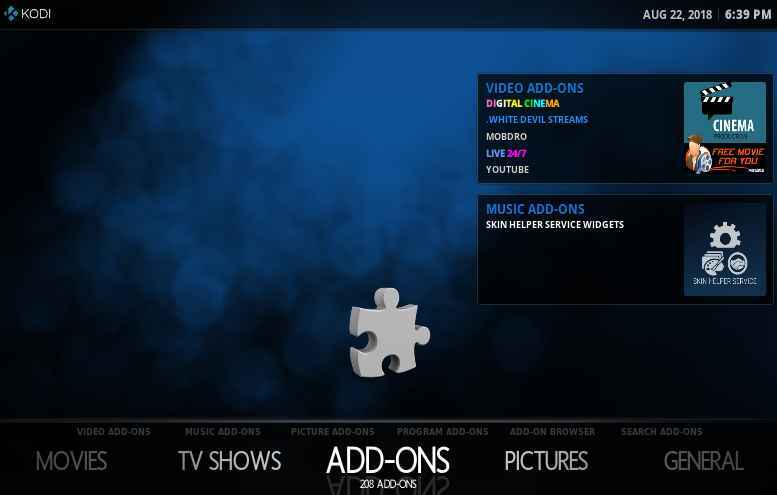 What’s the difference between the Kodi add-ons, Kodi skins and Kodi builds? 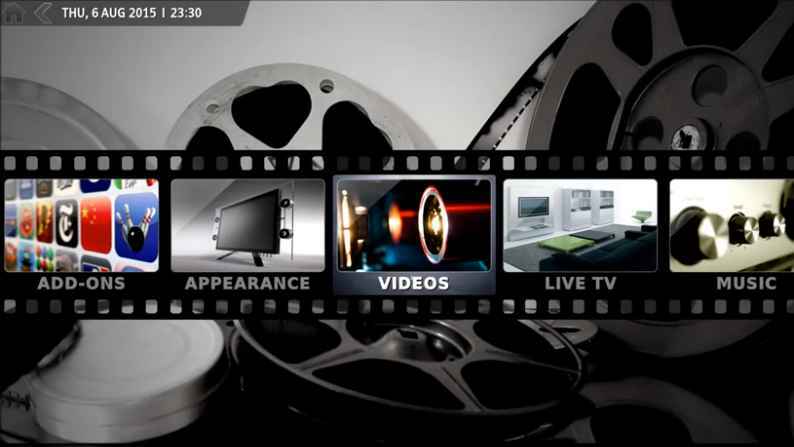 Kodi Add-ons: These are the third-party application that is installed via Kodi repository for streaming various media sources like movies add-ons, sports etc..
Kodi Skins: These are used for the customization of the Kodi’s look. Kodi Builds: Kodi builds are kind of hybrid version of Addons and Skins. 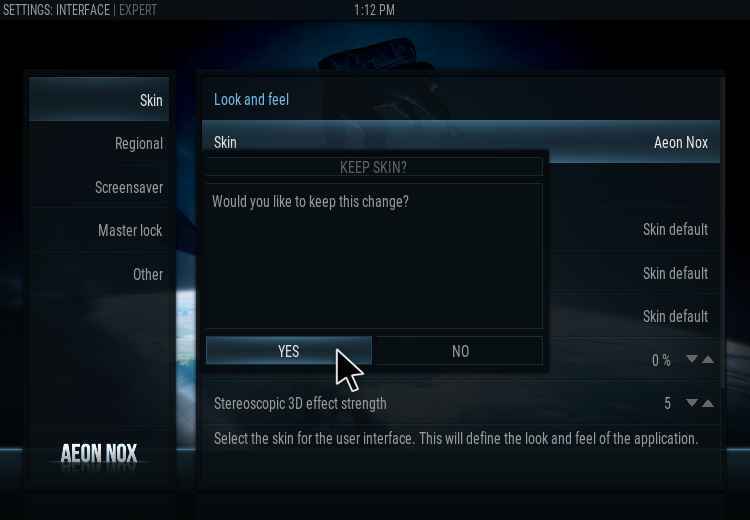 It includes customized skins with multiple add-ons pre-installed. If you uninstall a build, then all the add-ons and skins will also be uninstalled. How to change/install Kodi skins? Kodi skins are available at free of cost. 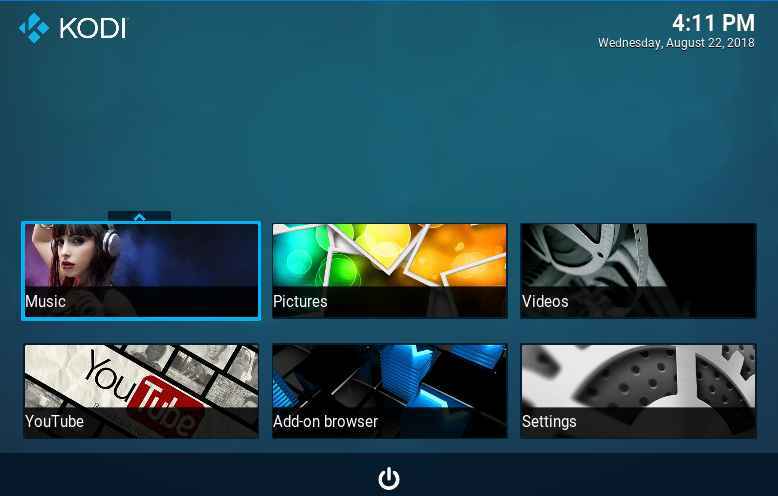 The developers of Kodi are making new kodi skins to improve its appearance. If default kodi skin is so annoying, then you should try these skins. This will make your Kodi to look much cooler. 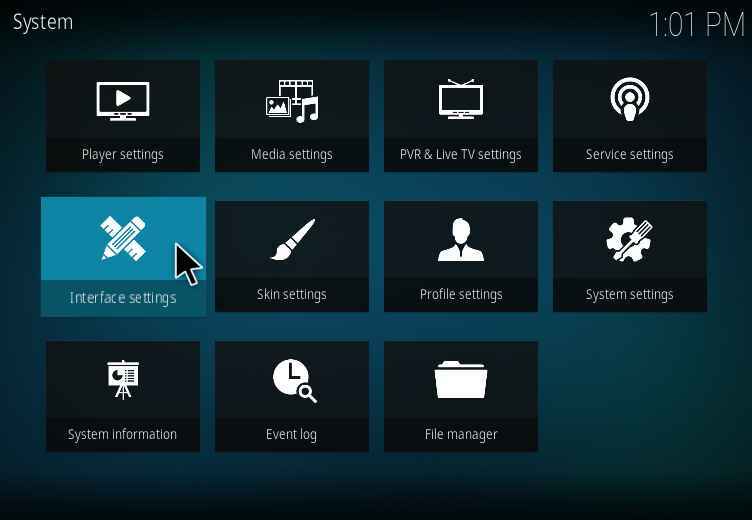 Follow the below steps to get the different variety of Kodi skins. 1. 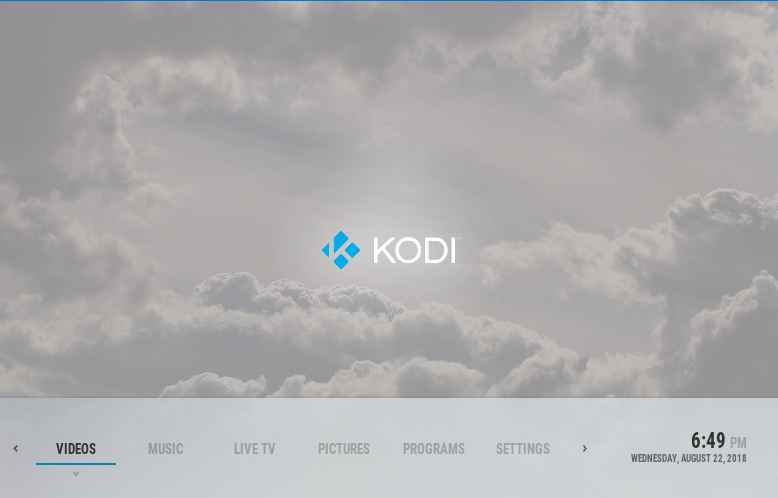 Click on the setting icon on the left corner of the Kodi homepage. 2. Select the Interface Settings. 3. On the left menu, click on the skins. In the right menu, you will see the Estuary as the skin. Just select that option. 4. A pop-up menu appears listing out some of the Kodi skins available. Just click on the Get More options. 5. The popup appears with more number of Kodi skins. 6. Click on anyone which you prefer to change. Kodi will start installing it. 7. A confirmation box appears asking would you like to keep this change? Click yes for changing or no otherwise. 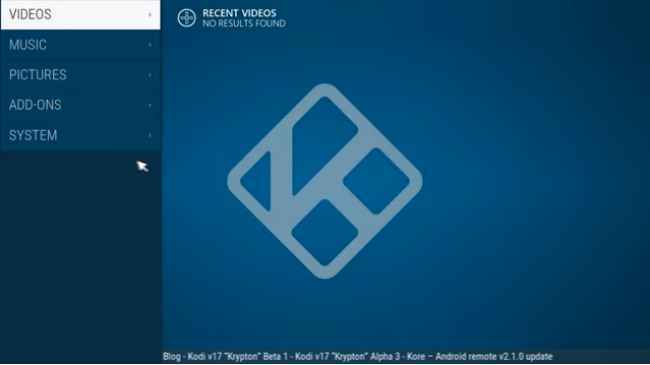 The entire look of Kodi is been changed. One could change the look of Kodi without downloading needed files. Now let’s see some of the best Kodi skins of 2019. On your behalf, we had tested lots of kodi skins on various devices and compiled a list of Top 20 best kodi skins. 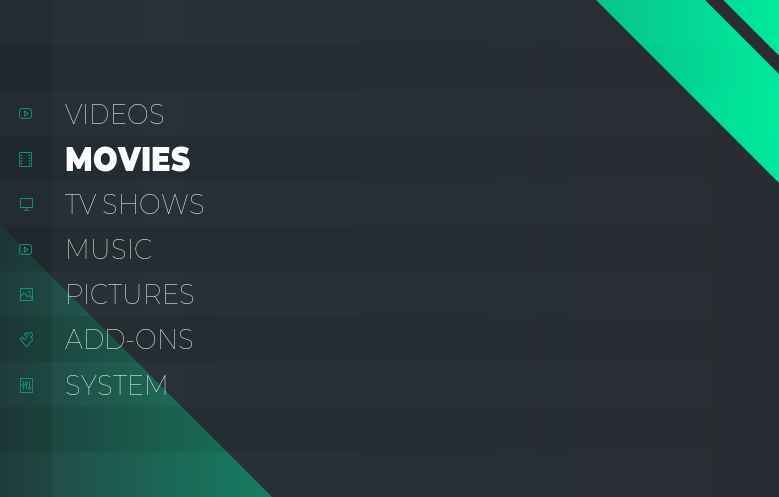 This list has the most optimum kodi skins for each and every device. Make sure to chose the best kodi skin for your device. Aeon MQ5 is the best Kodi skin for all the devices. No matter what device or what version of kodi you are using, this skin suits the best. It’s a highly versatile skin. 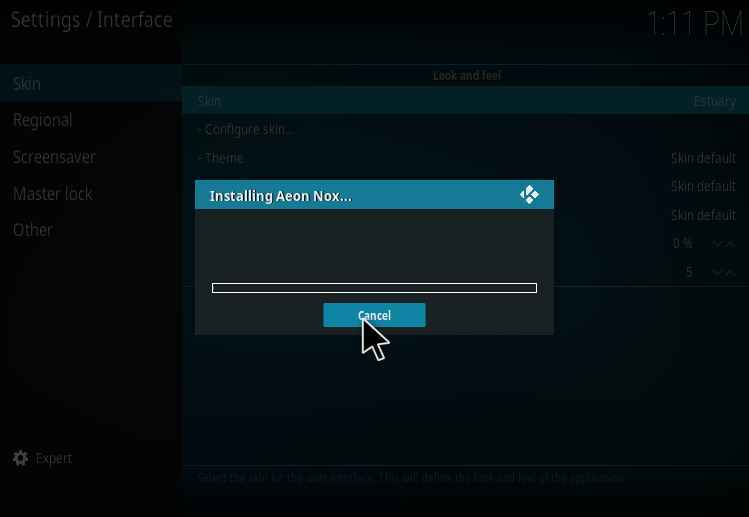 With Aeon MQ5 Kodi skin you can customize each and every part of Kodi. The Kodi Leia works well in this Kodi skin which running the Beta version. Nebula is designed mainly for the devices with touchscreen. It may be a Smart TV or a Smart Phone, the Nebula is unbeatable. It provides the music center for supporting the random and choices of your favorite. It is also used for customization of Firestick devices. It allows viewing of the entire menu at the same time and simple to use without much navigation. The central portion shows the main menu and one could scroll the menu to the left or right. When clicked on a title it displays various details, artworks, and a large header image. HD video addons shine separately on this skin. Many things can be altered. Amber is popular similar to the Estuary skin. It provides you with an extraordinary look with high-level customization. It is having a super HD resolution background with the amazing look of posters. Each add-on is explained in a small box. The list of titles is shown instead of displaying the row of posters. The navigation can be changed from horizontal to vertical too. 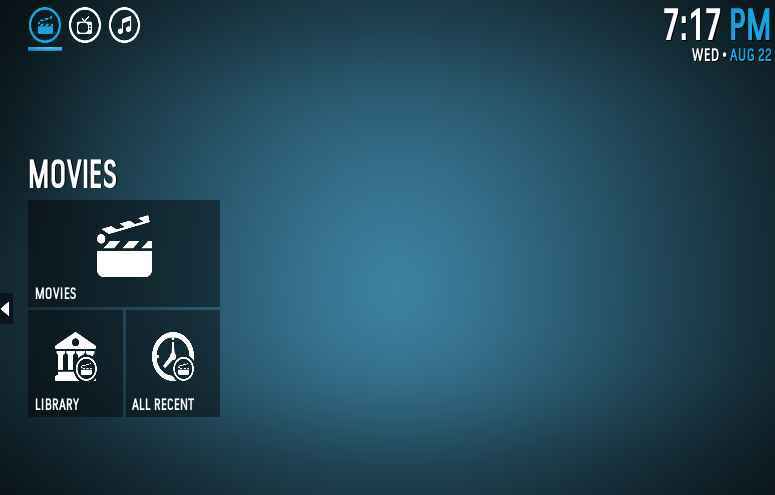 Eminence is a one of the simpler interface mainly suited for the Kodi with many add-ons. It is much similar to the LG’s WebOS. It consists of the unevenly shaped icons which are scrolled to left or right. You also change the options to horizontal view with large posters and artworks. The clear categorization of the source in icons is present. The synopses and information are given in boxes for each option. There is fluidity in navigation. Metropolis is the skin which shows the details of the media collections. It displays the number of channels present in each category and the videos which are not watched. One could make alterations in the default view and choose either horizontal or vertical listing of Medias sorting. Xperience 1080 is the Kodi skin is mainly for the HD view, in which you can gather all the HD links in the Kodi devices. It’s easier to navigate and understand the way of using. The theme is been designed uniform throughout. It shows the content details for each item and there are no buffering issues. ReFocus is the Kodi skins developed for the touch screen and smartphones. It keeps you with the latest updates on TV shows and the video recently streamed. It displays the media contents occurring on recommendations. It can run smoothly on any devices. Though it doesn’t look interesting its clean and crispy Kodi skin. Aeon Nox displays the option in a different way like scrolling from right to left which includes Movies, Music, Setting, etc. Aeon Nox comes up with the view of movies and TV shows in posters. It displays the information about each of the files in the library. It’s the best Kodi skins and the first one being launched. Confluence is the default skin of the Jarvis which the older version of Kodi. When Krypton was released the people looked forward to the old skin, so confluence is also available in the krypton as well as in the Raspberry Pi. It is also supported in the Android because of simple effective interfaces. Bello 6 as the name suggest it is the 6th version of Bello. It is been supported by both Android and tablets. It looks fantastic on the large screens. It displays the larger posters of the media with the wide range of details. 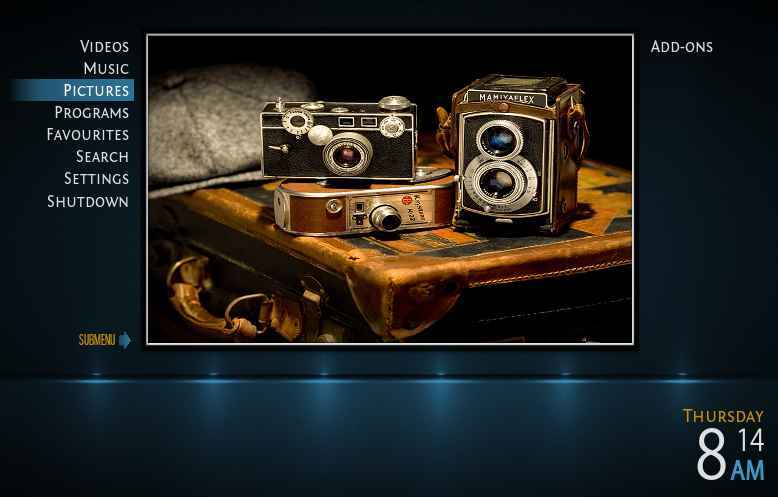 It is one of the best older Kodi skins. Ace is developed for the Apple iOS. It also works on all devices but there is no facility for streaming the Live shows. Black Glass Nova is much similar to Windows Vista. 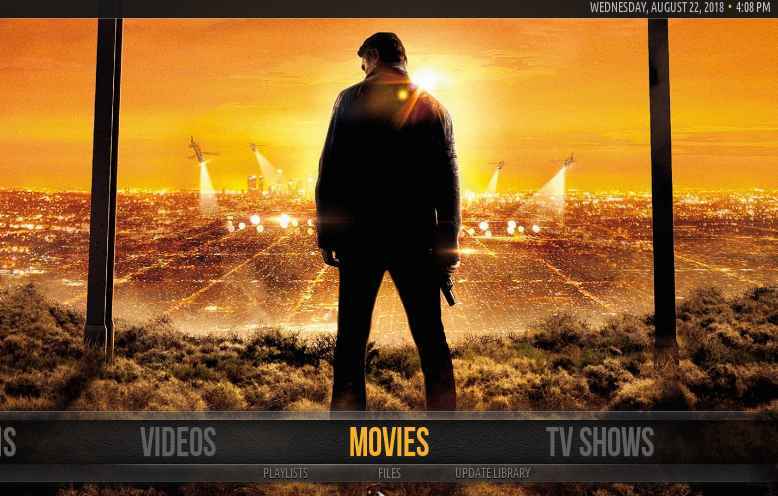 It is a widely customized Kodi skin which offers a thumbnail view of the options. 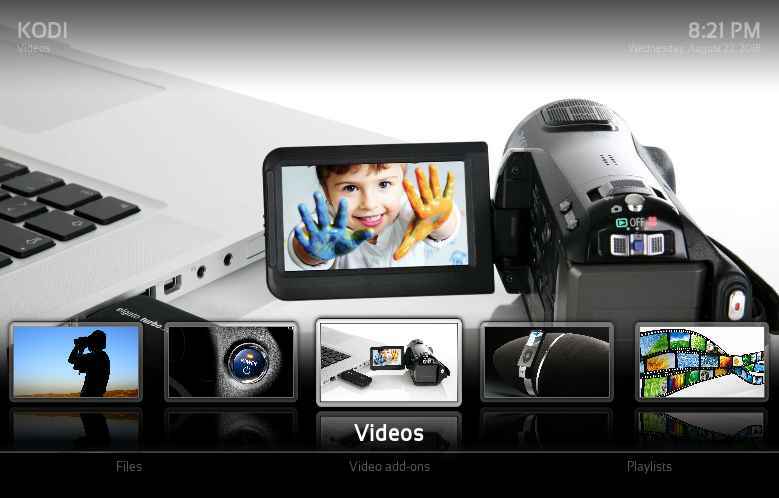 It looks amazing on the larger screens, it displays contents, images, and dialogs with transparent soft edged borders. 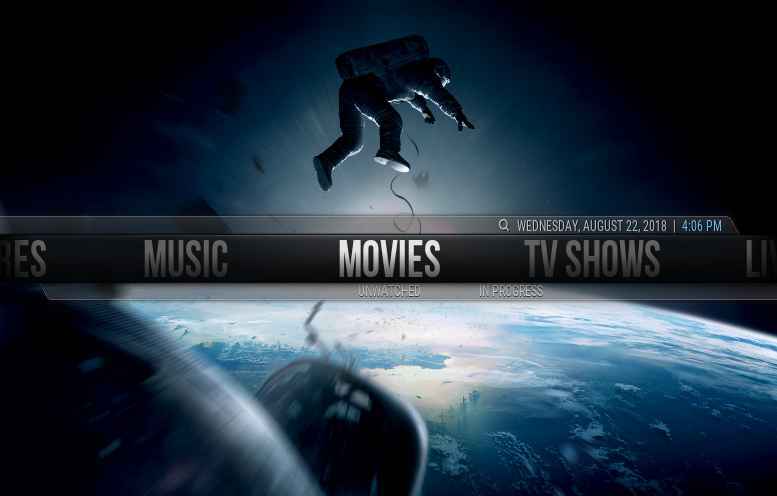 Titan is a simple Kodi skin and provides you with clear plenty of information. A lot of things run at the background without your knowledge. Many customizations are still available. Titan is available for Kodi Jarvis, Krypton, Leia interfaces. It’s easier for smaller devices. 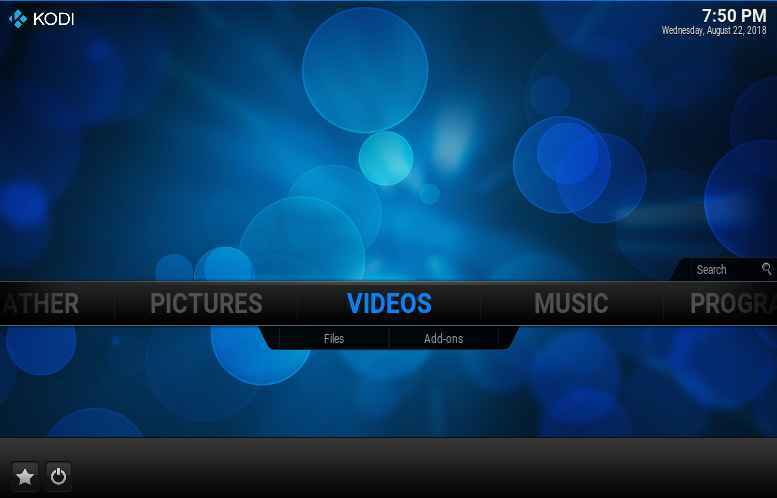 GRID is the best for styling the Kodi Leia 18 interface which is the newer version. 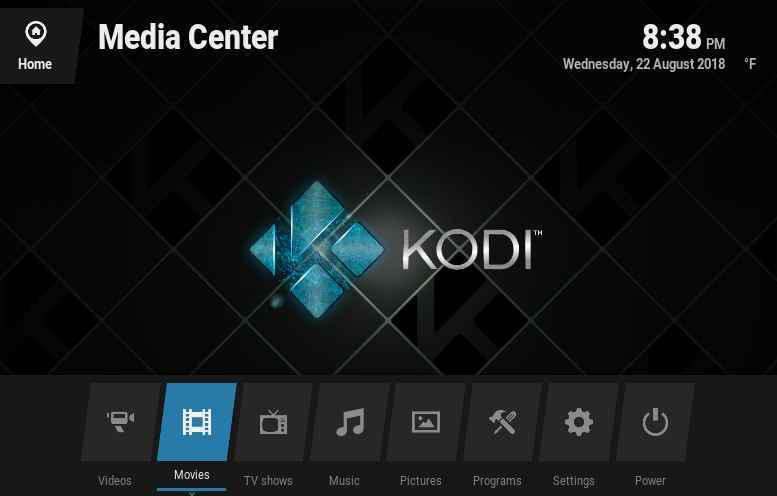 A fantastic and classical view of the Kodi could be done using this Kodiskin. Even though it has only a few features the quality of functionality is better. Mimic is much similar to the previous default skin. It shows the plain design without much color, you can change the color and alter the appearance. You could change the way movies posters look. The ‘Wall’ display option shows the posters without the border. It provides you with basic lists of music, movies, and sports etc. It shows you the vertical list along with the artworks, rating, and synopsis. Much similar to the iOS and OS X from the Skeuomorphic design, it is could be streamed in any boxes. Install this skin and experience the best view of Kodi display along with Kodi streaming especially for the home theatre view. BOX is the newest version of Niamu, which supports both the mouse and touch features. It gives you an all in one feature. This skin can be used in any device without any problem. 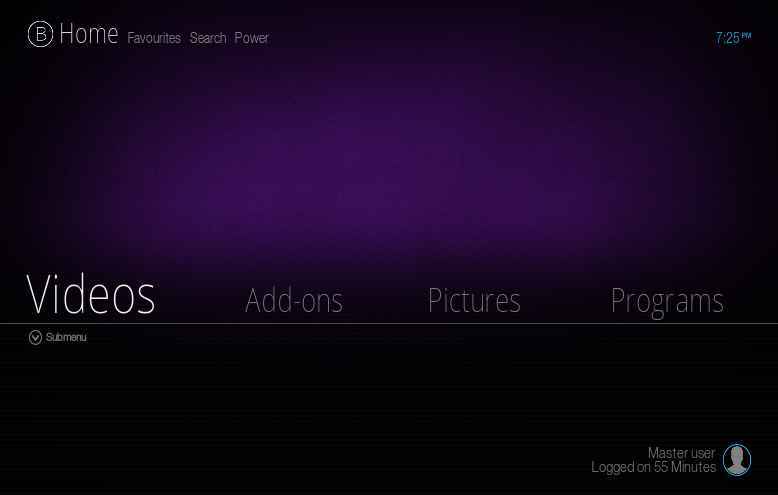 In older version of Kodi, nBOX and Light BOX were used to be the Kodi skins. This Box is a combination of these two skins. The navigation in this skin differs for each content. For example, while navigating through the movie contents then it displays the posters and titles, but when navigating through the music content then the list of music is displayed with the name of artist, long playlist is found. 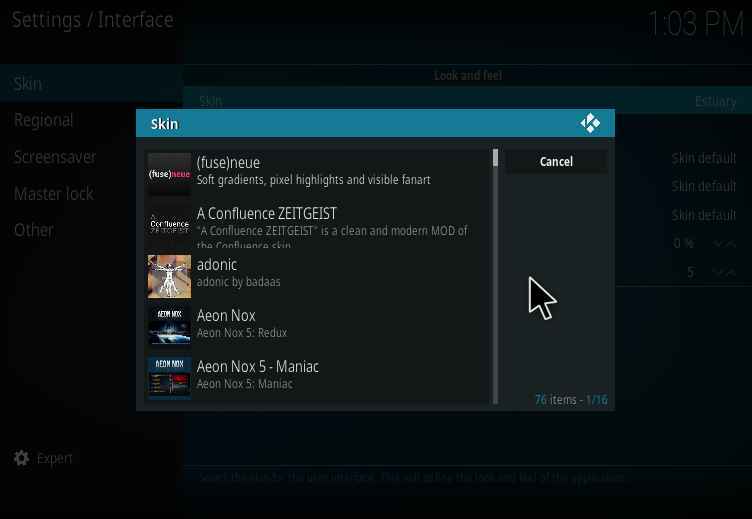 Unity is much similar to the Confluence Kodi skin but the interface differs. 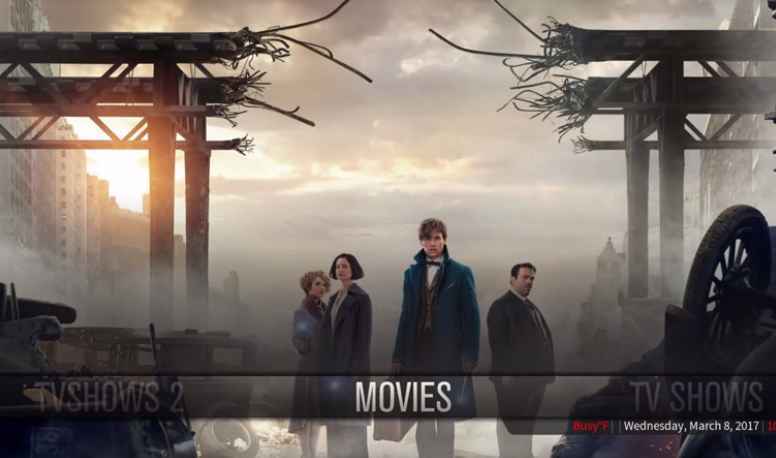 It displays the horizontal menu with movie posters. 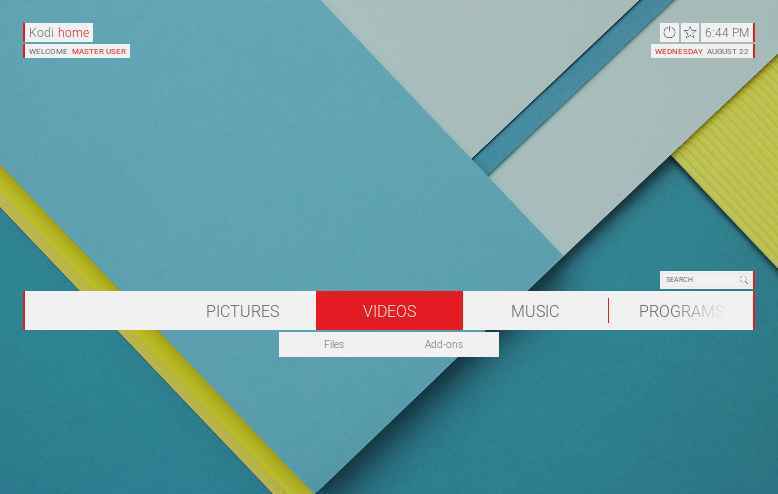 It is based on the Material Design which was brought by Google. It has a search box provided on the main homepage through which one can search the sources easier. Those who prefer descent display this skin is the best. The main feature of this skin is that it displays all the details like when scroll on different items the add-ons are shown below and at the top, you could see the posters of movies. You also create the shortcut for your favorite items. 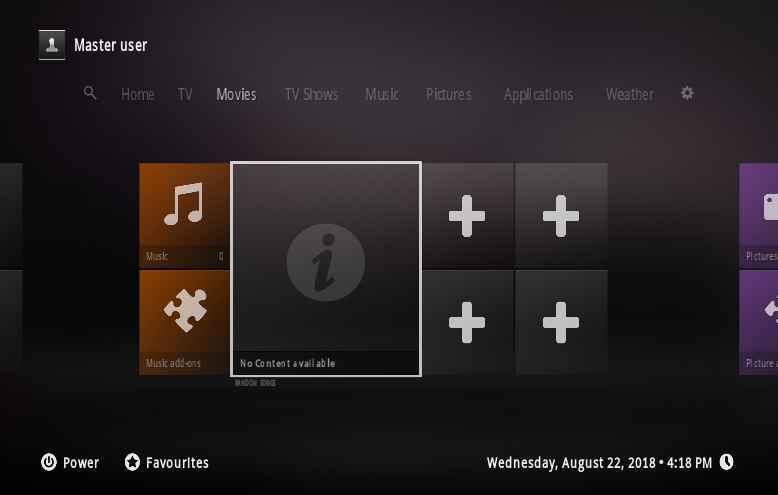 Rapier provides you with customized options for your media center. It is one of the oldest version of Kodi skins and goes well with all the versions of Kodi. When one item is selected it displays the posters spread across the screen in which you can select the wanted ones. If there any doubts regarding the installation of Kodi skins or if you have come across best Kodi skins, please do leave us comments below. We will definitely make sure to update it.